Compare your benefits to ours. 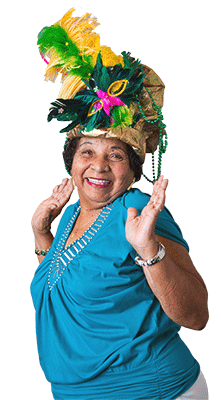 Peoples Health plans are Louisiana’s highest-rated Medicare health plans, rated 4.5 out of 5 stars for 2019. Peoples Health 2019 HMO plans include a monthly Part B premium rebate. It’s like getting a raise on your monthly Social Security check. 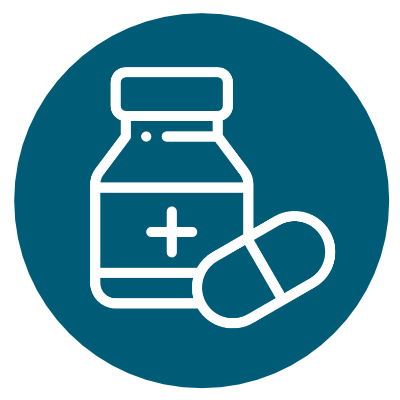 Most of our plans offer an over-the-counter benefit, which you can use to get certain health-related items and nonprescription medications from our network mail-order provider. Some Peoples Health 2019 plans feature $0 primary care doctor visits. Are you new to Medicare? Are you turning 65 in the next year? 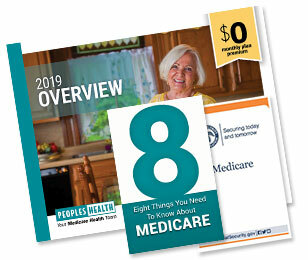 Now is the time to begin your research for the right Medicare plan with our FREE Information Kit which includes our helpful guide, Eight Things You Need to Know About Medicare. 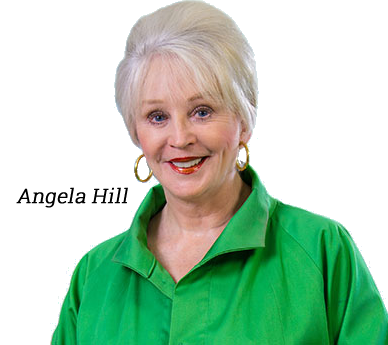 Do you have Medicare and Medicaid? Get the extra benefits you need. Click here to learn more about special needs plans from Peoples Health. 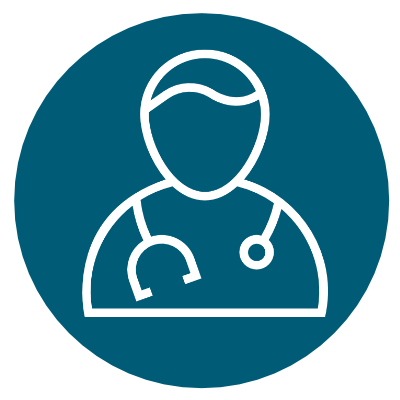 Shop for 2019 Medicare Advantage plans available in your area. 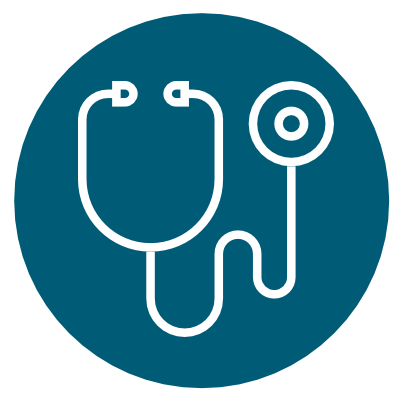 Get answers to questions you might have about Medicare Advantage. 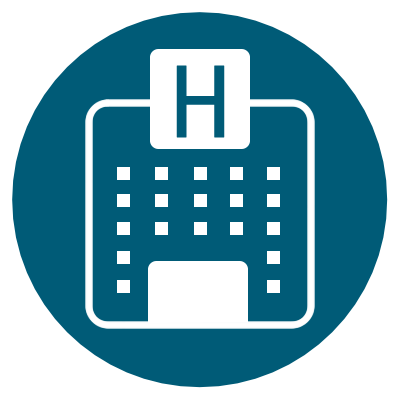 The MyPeoplesHealth member website and mobile app give our members access to their health care activity, self-service tools and plan documents 24 hours a day. Click here to read more about MyPeoplesHealth or sign up below. Filling a Pain Medication in 2019? 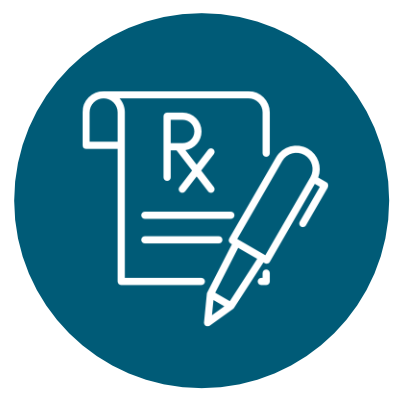 Learn how Medicare is working with health plans and pharmacies to help ensure your safety when you take these medications. Members of the following plans can order OTC items online for faster service. Click here to order OTC items online. If Medicare sends you a survey, please fill it out. The survey is your chance to help my friends at Peoples Health serve you better. 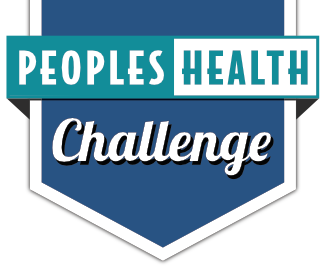 Do you have a Peoples Health story or thought to share? Tell us about it. Throughout the years, many of our members have been kind enough to share their stories with us. When we can, we like to share their experiences in the form of photos, articles and social media posts. We have always found that the best way to tell our story is to let our members speak for us.